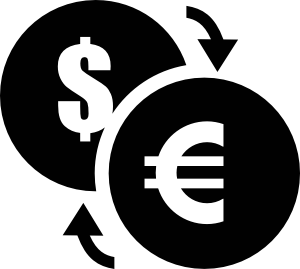 IG Financial Services Ltd. is a company providing a broad range of financial services in the field of foreign currency, and has over 15 years of experience in this field. The Company is licensed by the Currency Service Providers Division of the Ministry of Finance. 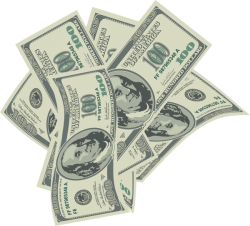 IG Financial Services offers its customers the best conversion rates and does not charge commissions. 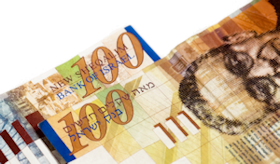 Conversions can be carried out in a broad range of currencies, including currencies not traded at banks in Israel. We offer our customers the opportunity of obtaining an International Master Card rechargeable debit card. We issue the card on the spot at each of our branches. 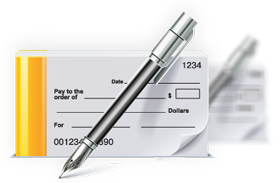 IG Financial Services offers its customers a solution to cashing checks drawn on banks in the USA, the UK, Canada and other countries. 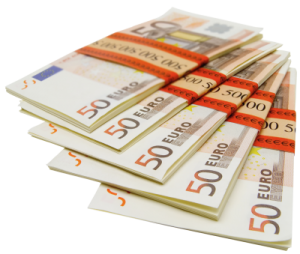 We provide money transfer services to anywhere in the world, through the GMT Company.